jewelry by jessica theresa: MOVING! Jewelry by Jessica Theresa is moving websites! MOVING! 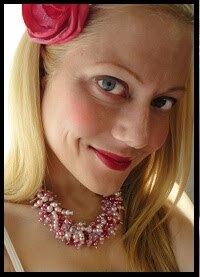 Jewelry by Jessica Theresa is moving websites! It's time to unveil a brand new blog, website, and everything in between!